It’s finally here! 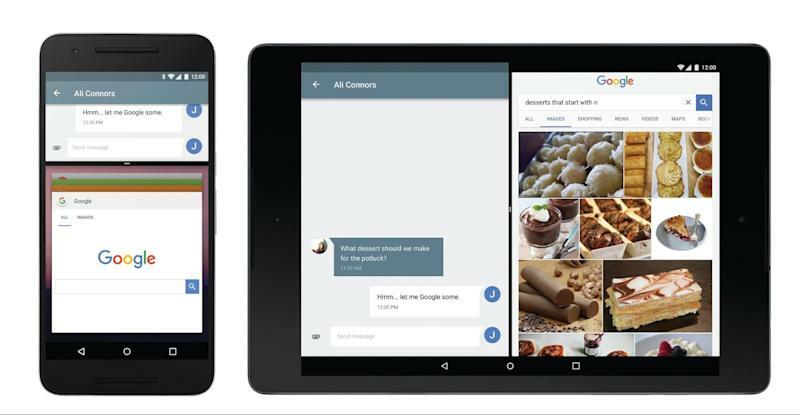 Earlier this week, Google finally released its highly-anticipated Android 7.0 (Nougat) update! Some lucky people will get to see the new Android version sooner than others. According to David Burke, VP of Engineering at Google, owners of the Nexus 5X and Nexus 6P will be the first to get their hands on this update. In the next few weeks, Nexus 6, Nexus 9, Nexus Player, Pixel C, and General Mobile 4G (Android One) and other devices enrolled in the Android Beta Program will get the update as well. Whether you get the update right away or have to wait a little longer, we’ll break down our favorite Android 7.0 enhancements to show how your phone and apps now work even better for you. Read on for some tips on how to make the most of Nougat with Dashlane’s Android Password Manager, too. 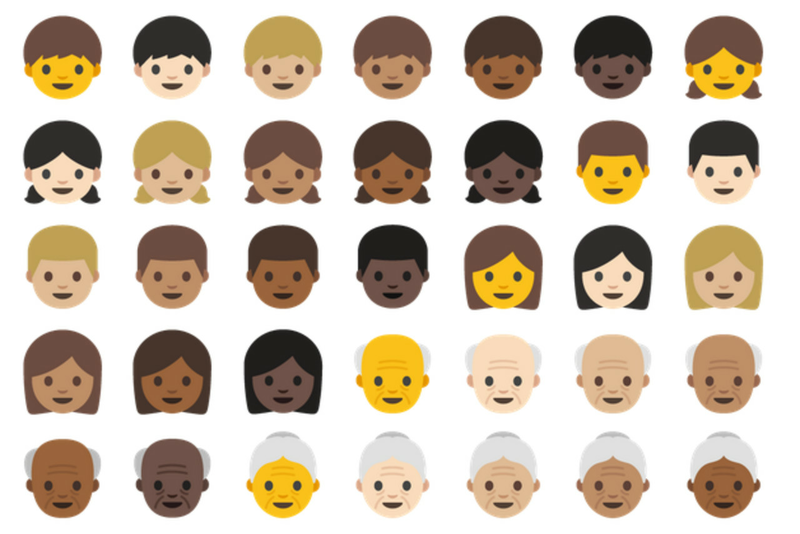 Goodbye yellow blobs, hello human emojis! Google has made a much-needed update to its emojis, mainly making them look like actual people. While the original emoticons will still be available, the improved human emojis will come with a skin-tone selector so you can find the perfect emoji to represent you. Access Quick Settings to instantly find the controls most important to you. Android 7.0 will allow users to swipe one finger across the top of the screen to get even faster access to the phone’s shortcuts. It’ll only show you the first 5 items in your Quick Settings, but you can always customize it to display the items you need fast access to. It’s also easy to edit your Quick Settings panel. If just five Quick Settings aren’t enough, you can customize your Quick Settings panel, and add or remove tiles. App developers can also create apps that live solely in a tile! Tired of data overage charges? Android N can help with that! 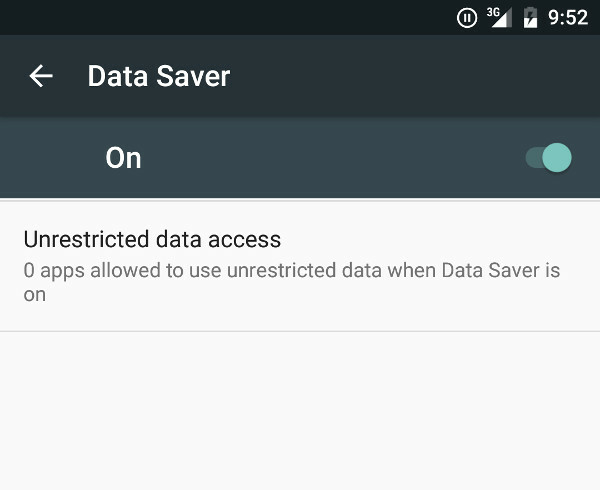 The Data Saver feature will restrict select apps from operating in the background, thus saving your cellular data (and maybe some overages fees!). With 7.0, Android improved its phone notifications so that you can see more information and take more actions without even leaving the notification tray! You can have your notifications bundled into one alert, instead of a dozen of individual notifications that clutter your tray. Or, if you prefer, you can reply to messages directly from the notification, so you won’t have to bounce back and forth between multiple apps. What about app notifications? Users can set the level of importance for an app’s notifications. This feature will allow users to adjust an app’s interruption level and alert types. With the Android Nougat update, users can switch between two of their recently used apps, making it even easier to multitask on the go. And one of the most noteworthy features of Nougat is the Split-Screen mode! Familiar to many Samsung users, Split-Screen mode will now be available to all Android devices with this update! Split-Screen mode will allow users to run and display two or more browser tabs or Android apps side by side, without overlapping. Luckily, for our Android users, Dashlane’s Android Password Manager among the first apps that will support Split-Screen mode with the latest Android update! Users who update to 7.0 will be able to use our password manager and digital wallet even more conveniently alongside other apps, to save time and boost their productivity. Make Purchases without touching your wallet! Order lunch in a taxi cab or from your hotel room without opening your physical wallet or your computer! Use Android N’s Split-Screen mode to open Dashlane’s Digital Wallet on one screen, and an online checkout form in an app or website on another! Need to book a flight or fill out a form requiring your driver’s license number? You can access all of your stored IDs in Dashlane during your trip! Instead of carrying around physical copies of your important documents, you can safely view your passport, tax numbers, social security number, and other personal IDs in one screen, and fill in your information in another. In Android 7.0’s Split-Screen mode, you can copy and paste a stored credential from Dashlane into your favorite website using the mobile browser of your choice. As for Android apps, you can always use Dashlane’s auto-login feature to login instantly; alternatively, you can use Android 7.0’s Split-Screen mode to copy and paste your credentials from Dashlane directly into the app in a separate screen. Finally, don’t forget about Dashlane’s Browser for Android, which can auto-fill online forms, and instantly log you into websites, as soon as you land on the page! To learn how use Dashlane’s password manager with your Android device, visit our Help Center for more information. What Android 7.0 Nougat features are you super excited about? Let me know in the comments below! Next article A Parent’s Guide to App Permissions: Are Your Kids’ Favorite Apps Accessing Their Data Without Your Knowledge?